- BOOK ON THE GO! 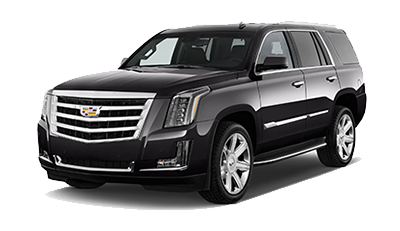 Ride n' Relax provides professional transportation services to most Major Airports, including Los Angeles International (LAX), Burbank (BUR), Long Beach (LGB), and Orange County (SNA) Airports, as well as Cruise Ports at San Pedro and Long Beach. All our drivers are professional, courteous, and experienced! 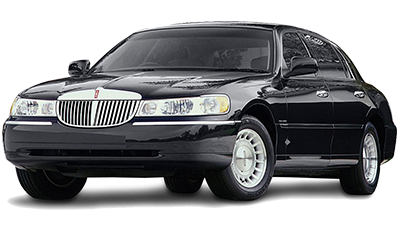 We service local pickups and dropoffs for the Rancho Cucamonga and surrounding IE to get you to and from Ontario Airport with shuttle or black car service. Our drivers get you there on time. 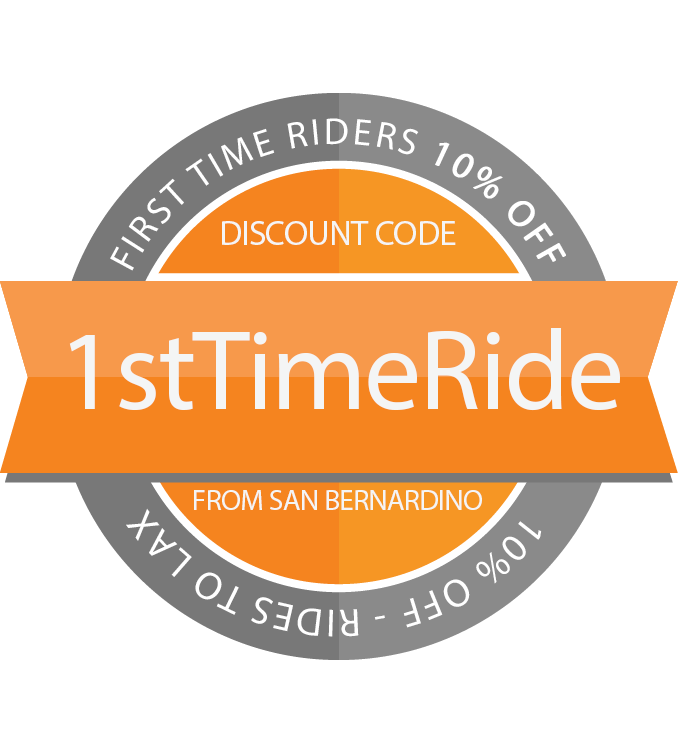 When you need a shuttle to LAX, Ride n' Relax has you covered. 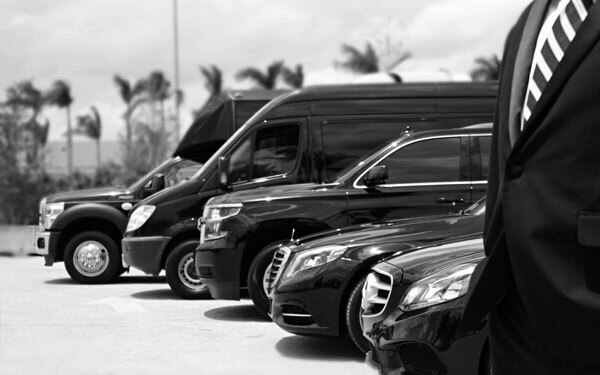 Our private airport transportation gets you there in comfort without the hassle of needing to find parking. LAX - Los Angeles International Airport is the major gateway to the city of Los Angeles, one of the three major hubs for air travel in the city. 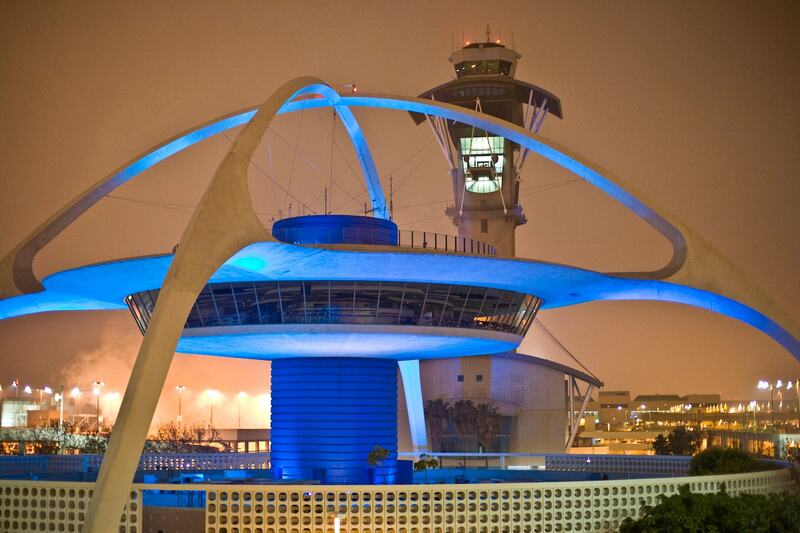 Los Angeles International Airport (LAX) is the fifth busiest airport in the world and second busiest in the United States, offering 692 daily flights to 85 domestic cities and 928 weekly nonstop flights. 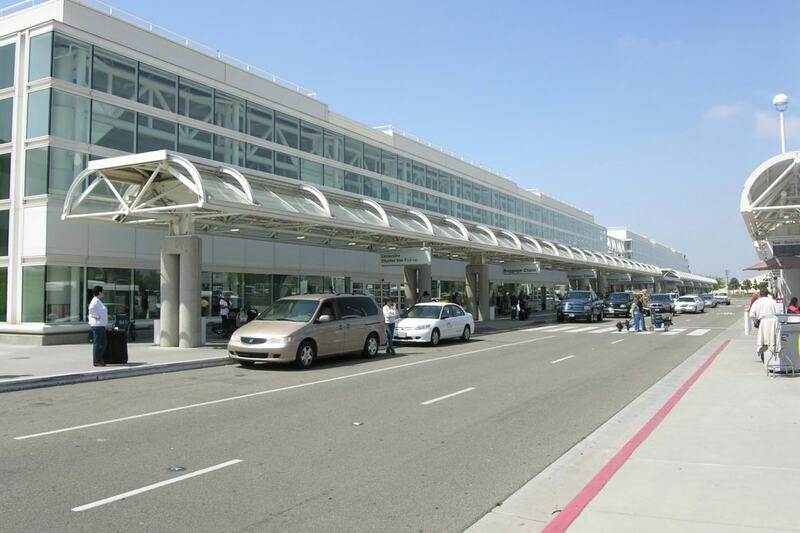 ONT - Ontario International Airport located in Ontario, California. ONT has commercial jet service to major U.S. cities and many international destinations. ONT is located in the Inland Empire, approximately 38 miles east of downtown Los Angeles in the center of Southern California. 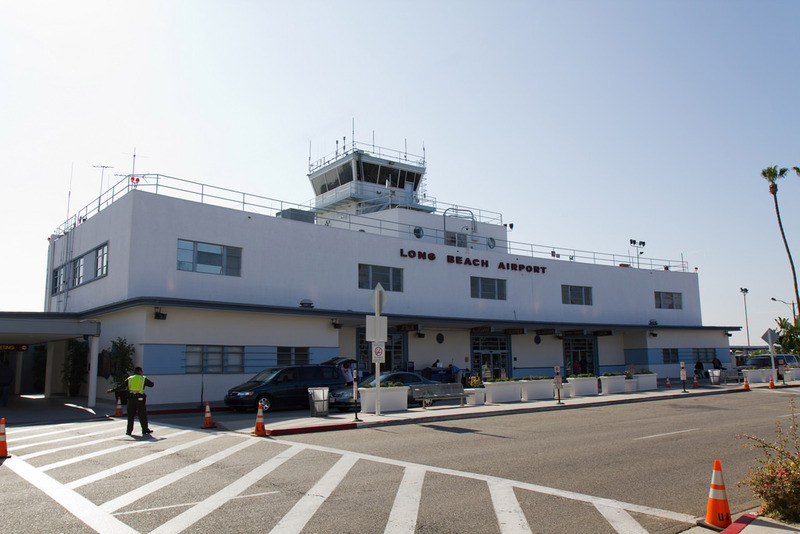 ONT provides more than 90 daily flights to major cities in the U.S.
Long Beach Airport (LGB) provides commercial service to 12 nonstop destinations, with connections worldwide. Served by Delta Air Lines, JetBlue Airways, American Airlines and Hawaiian Airlines LGB is the smart choice for your business and leisure travel. 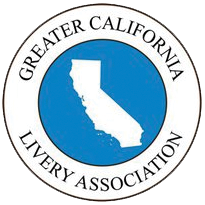 We provide private shuttle service to and from LGB. 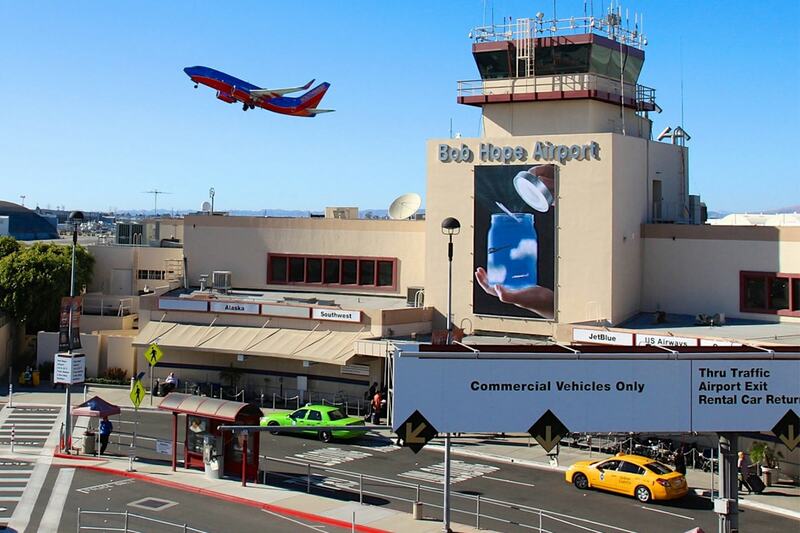 Hollywood Burbank Airport (BUR) also called Bob Hope Airport is located in Burbank, California, approximately 12 miles north of Downtown Los Angeles. 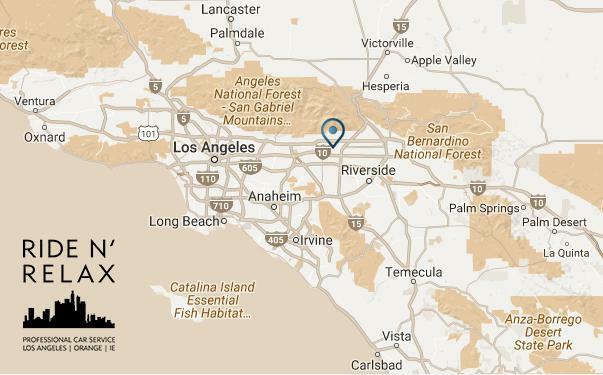 BUR is the closest airport to many of L.A.’s popular destinations including Hollywood, Glendale, and Pasadena. 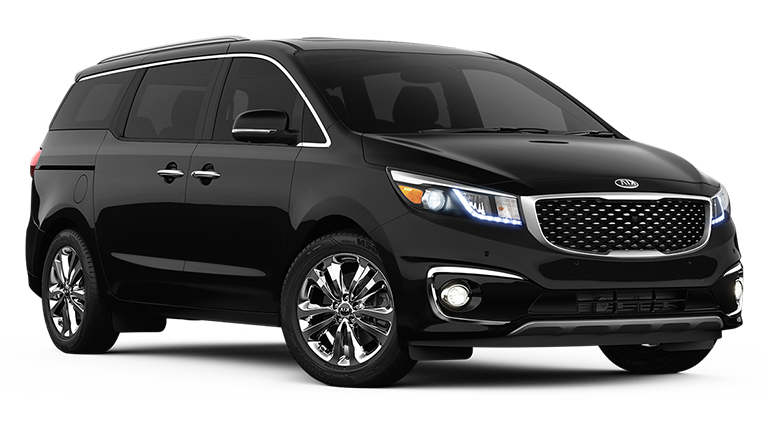 Whether you're looking for private shuttle service for business or pleasure, Ride n' Relax delivers convenient and reliable private car service to you hassle free! 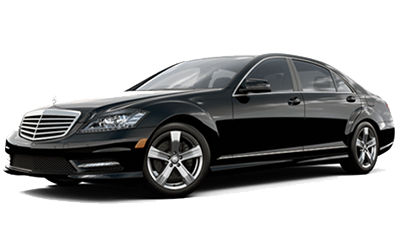 Take the stress out of your next vacation or business trip and leave the driving to us. 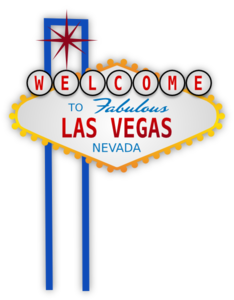 Ride n' Relax provides round-trip luxury transportation to and from Las Vegas. 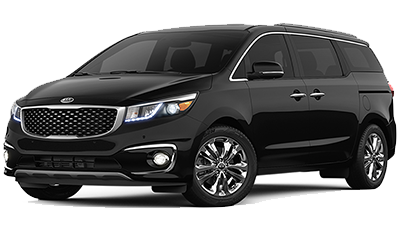 Sit back and relax, let us do the driving for you. Arrive fresh and ready to go! Call us for details: (323) 674-9020. 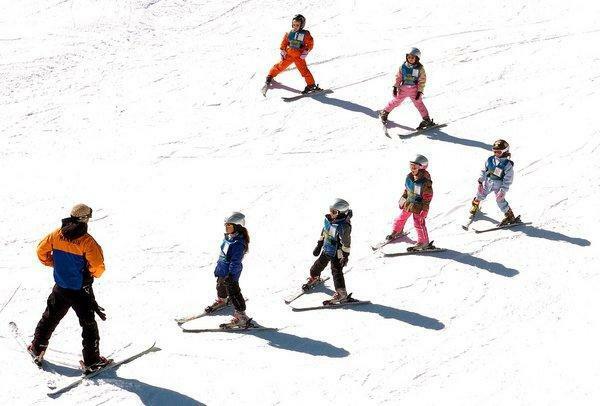 We offer special rates to private parties to Mammoth Mountain, Snow Summit, Bear Mountain. Sit back and relax, we will take care of the driving! Call us for details: (323) 674-9020. Committed to excellence and dedicated to providing superior, on time service each and every time. 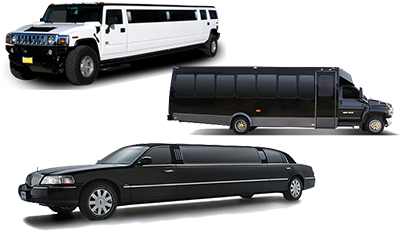 Ride n’ Relax specializes in professional and reliable transportation services for any occasion throughout San Bernardino County and Orange County, CA. Reservations with Ride n' Relax can be made 24 hours per day, 7 days a week, and 365 days a year. Book now or give us a call: Call us now! © 2019 A Site for Sore Eyes, Ride n' Relax. All Rights Reserved.